The goal of activities is to provide a supportive environment for students to enhance academic pursuits and to achieve goals pertaining to increased success, social development, physical development, cooperation, positive self-concept, and personal worth and integrity. Further, activities should enable students to explore interest areas, develop new interests, and apply new knowledge through participation in individual and group activities. The intent of activities is for students to gain a sense of pride in accomplishments, to maintain the proper perspective of losing and winning, and to do one’s best at whatever that level may be.  The following belief statements underscore the intent of Lincoln Public Schools Middle Level Activities. The statements found below were conceived with the intent that not only student athletes would benefit from their formulation, but others would as well. All those involved with Middle Level Activities such as coaches, parents, officials, and spectators should familiarize themselves with the belief listed below. To encourage student athletes to conduct themselves in a manner which brings credit to themselves and their schools. To expand student athletes awareness of various activities through inclusive exploration regardless of individual strengths or needs. To apply newly acquired skills through activities that require both individual and group participation/cooperation. To promote the development of self-discipline, self-esteem and self-worth. To enhance and shape the proper perspective of losing and winning.